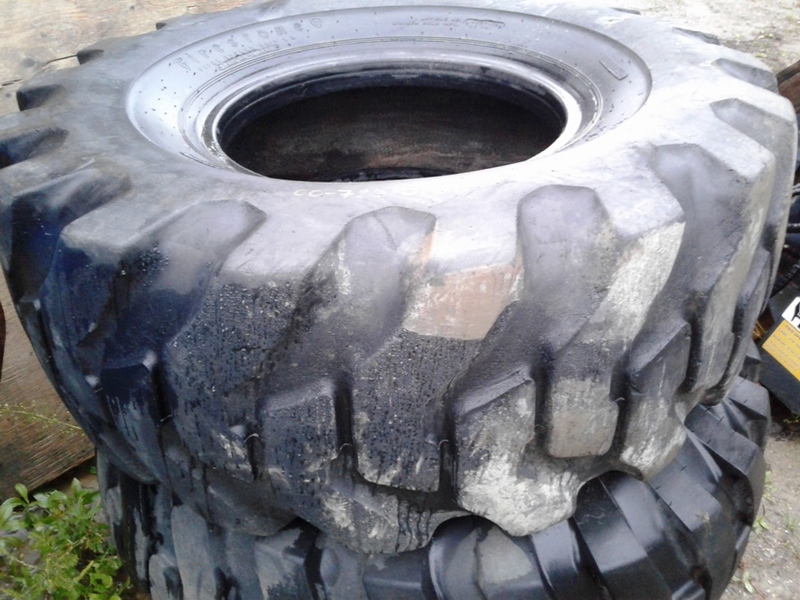 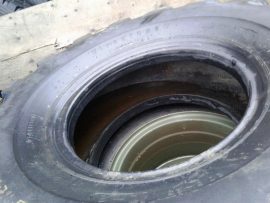 Designed for loader or dozer, earthmover and grader applications, the Super Ground Grip / Super Ground Grip Loader Dozer is a bias ply tire that has a self-cleaning ability. 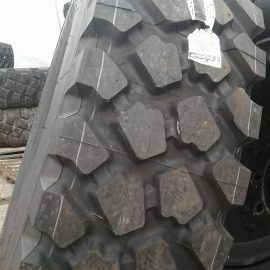 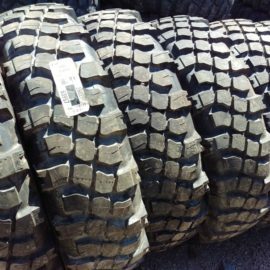 It has a directional tread pattern which displays increased traction and flotation in muddy conditions and soft soils. 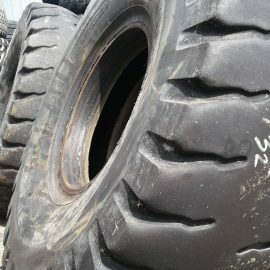 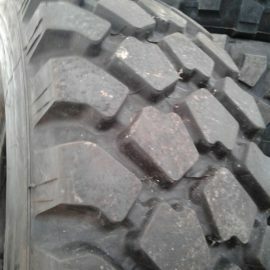 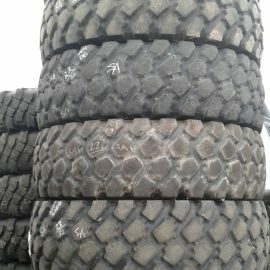 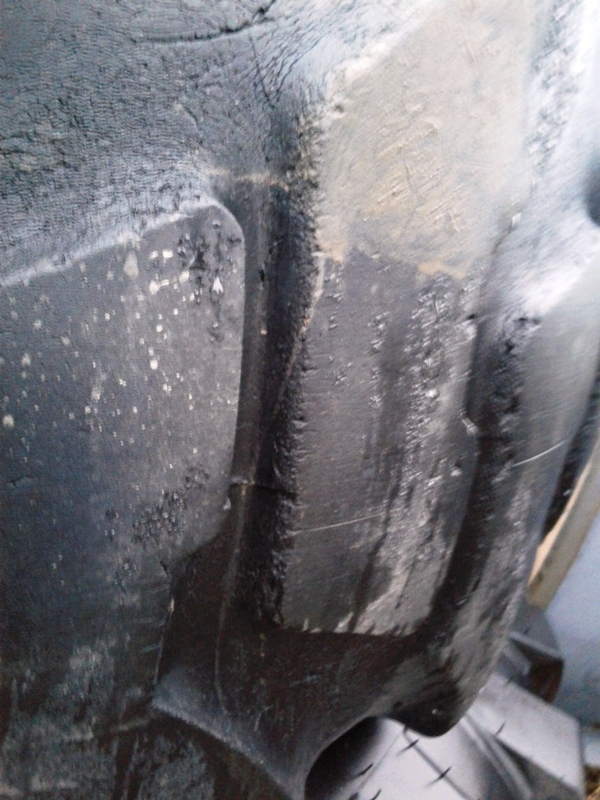 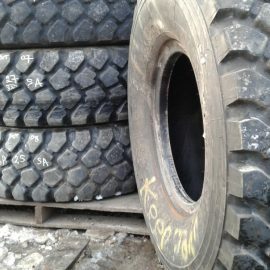 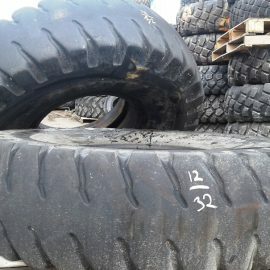 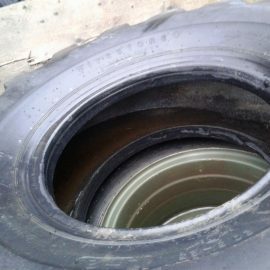 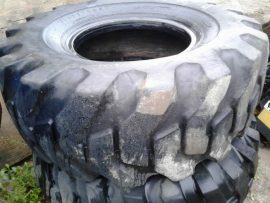 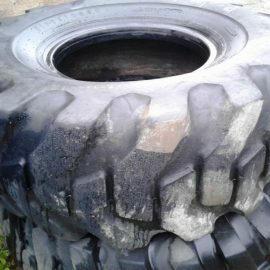 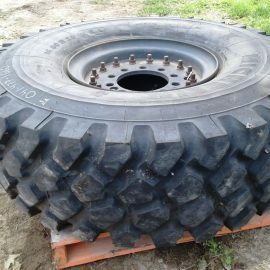 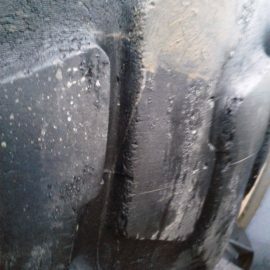 The tire also has a large tread area and unique shoulder design to improve traction and increase performance. 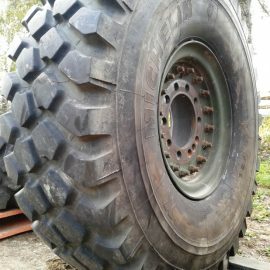 It provides a long life service and exhibits high performance.